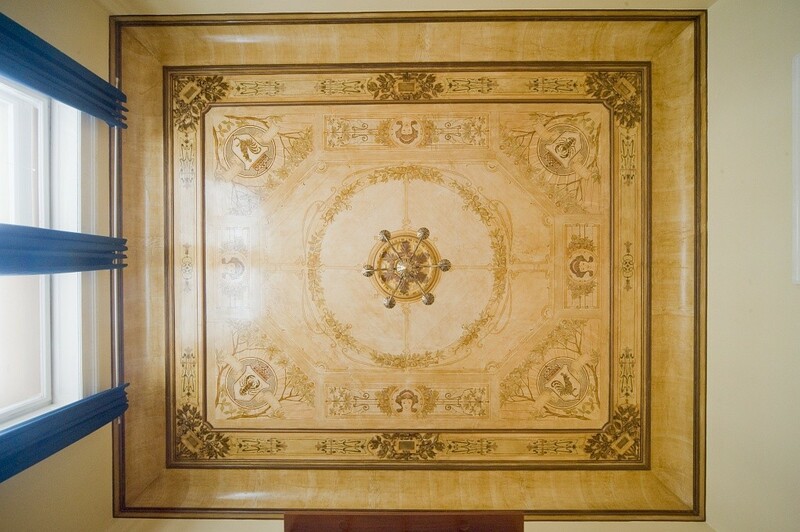 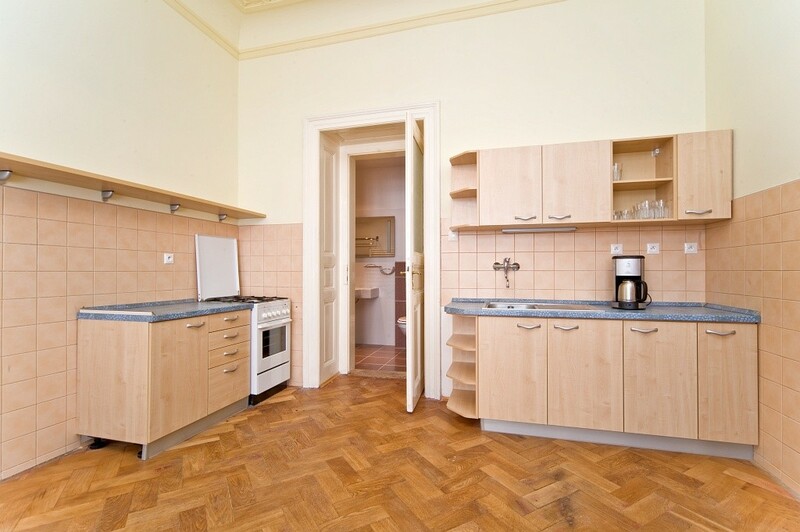 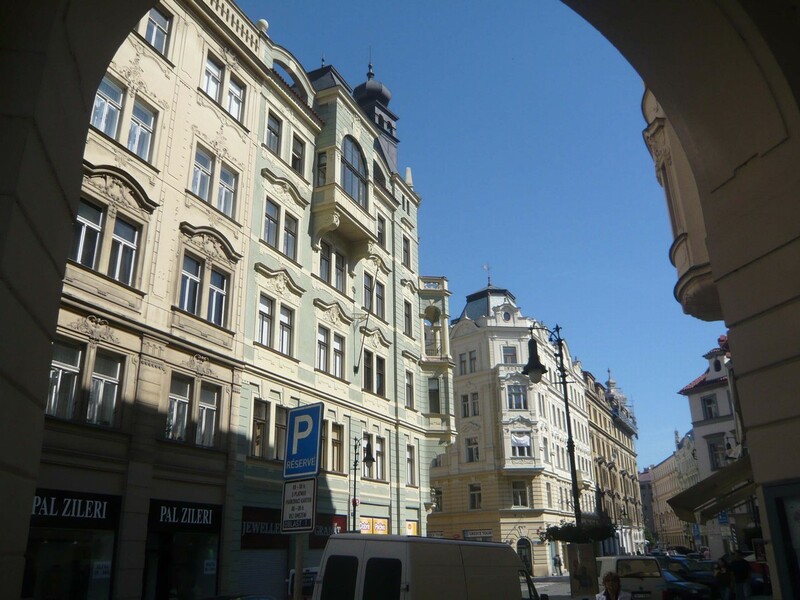 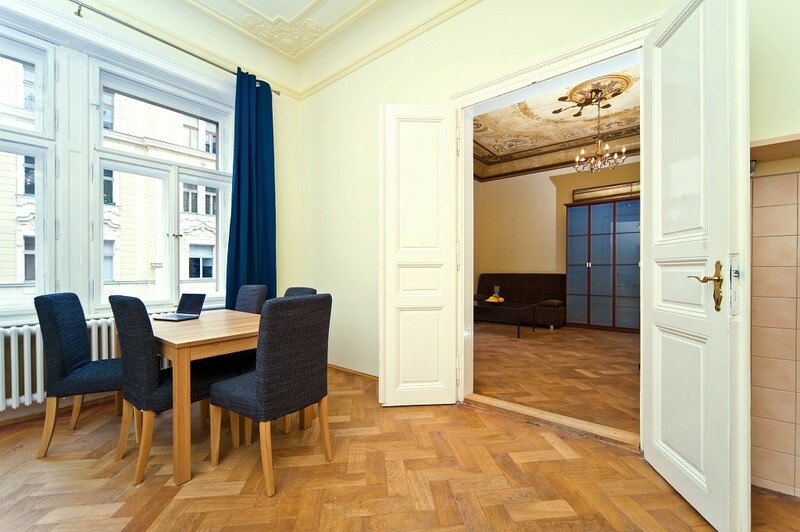 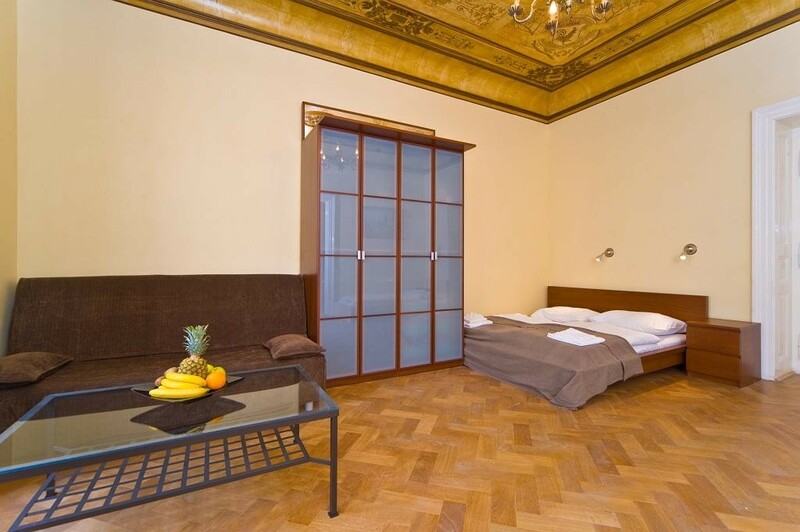 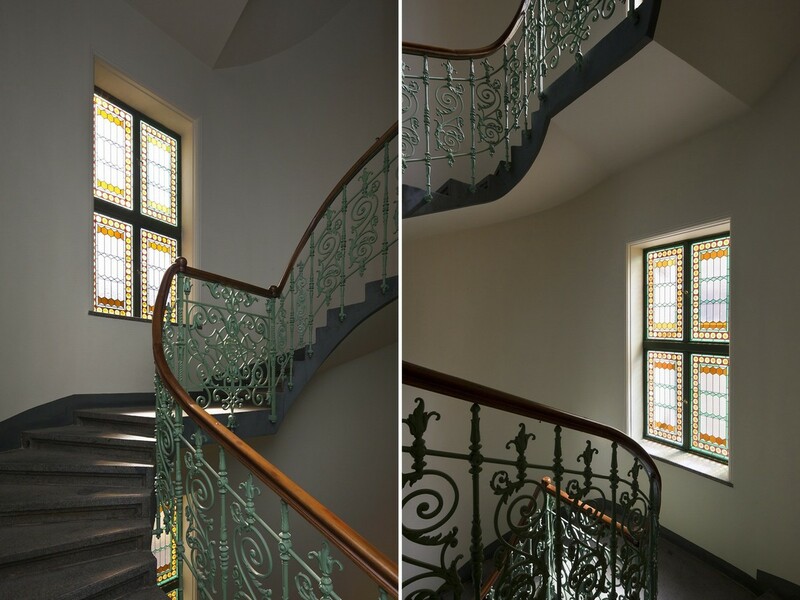 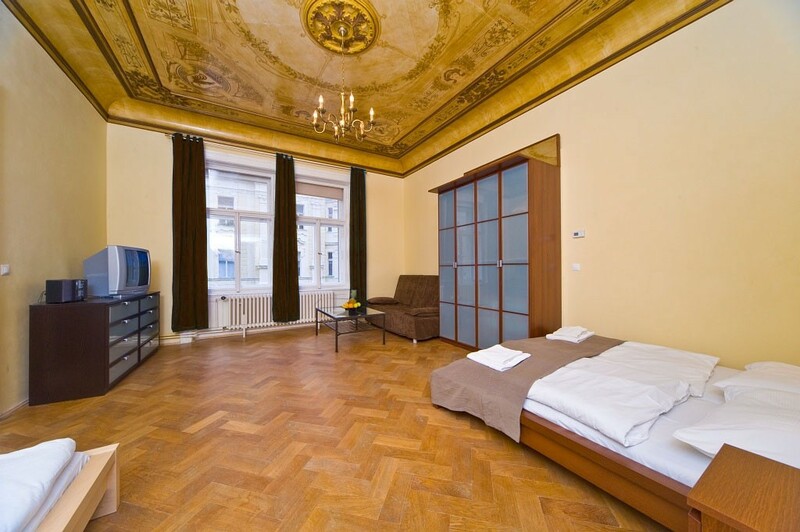 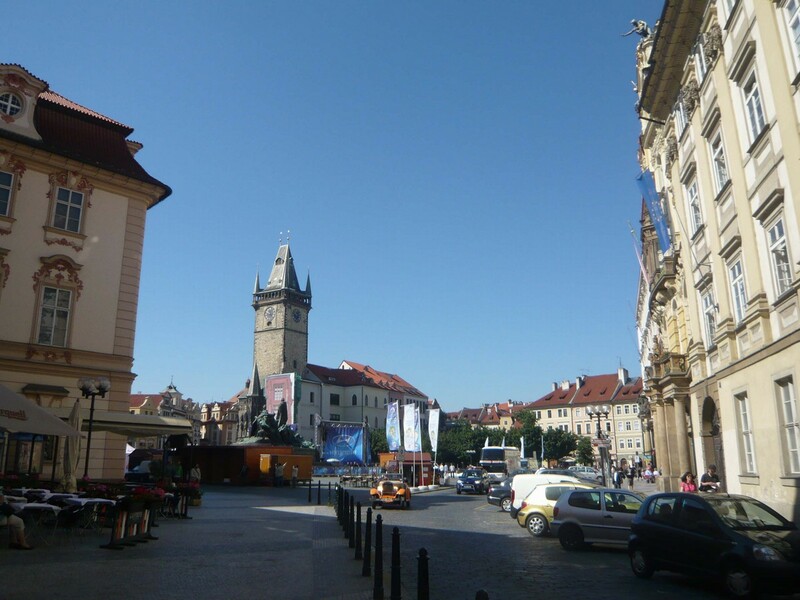 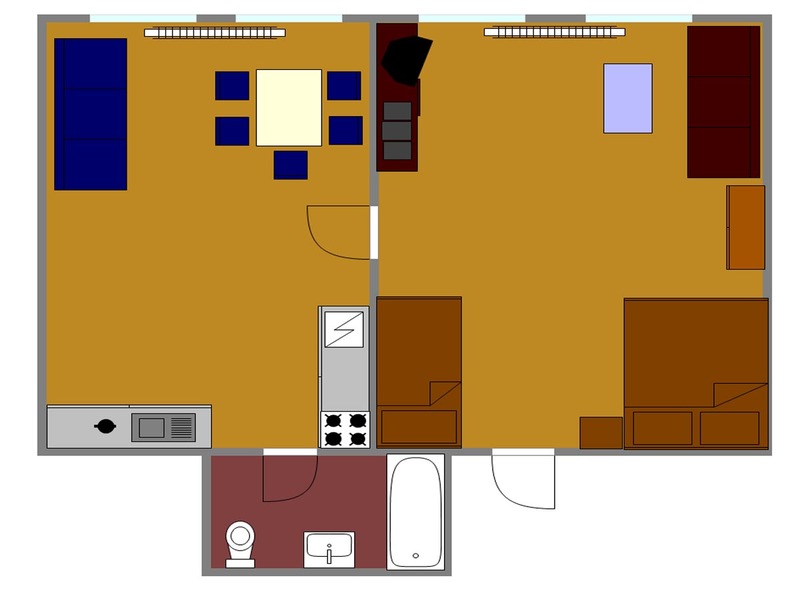 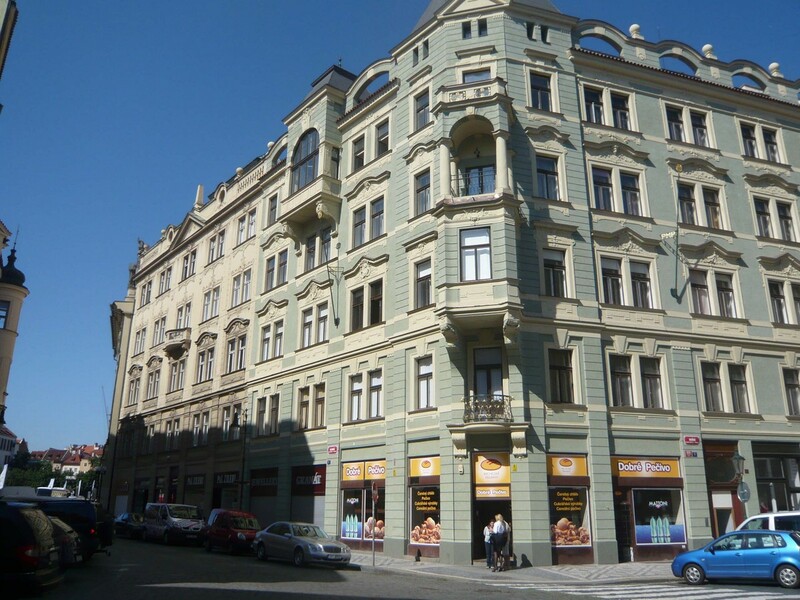 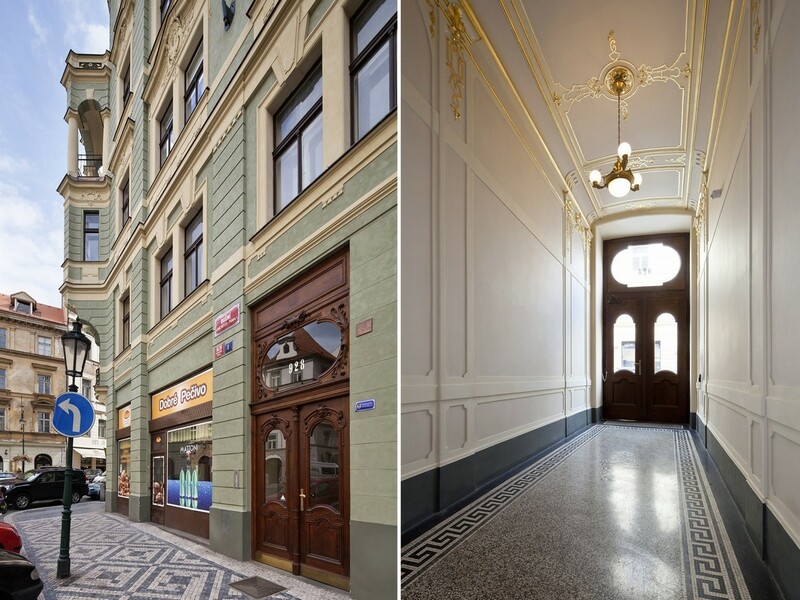 Apartment Prague Dušní 1 is located in the very historical center, few minuts walking from Old Town square. 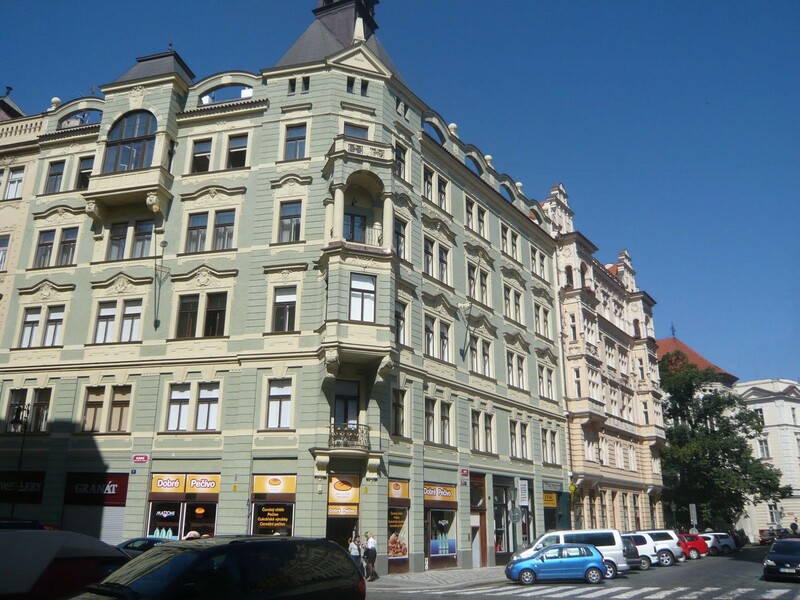 Close to the apartment you will find the most famous theatres, concert halls, historical monuments and plenty of restaurants and shops. 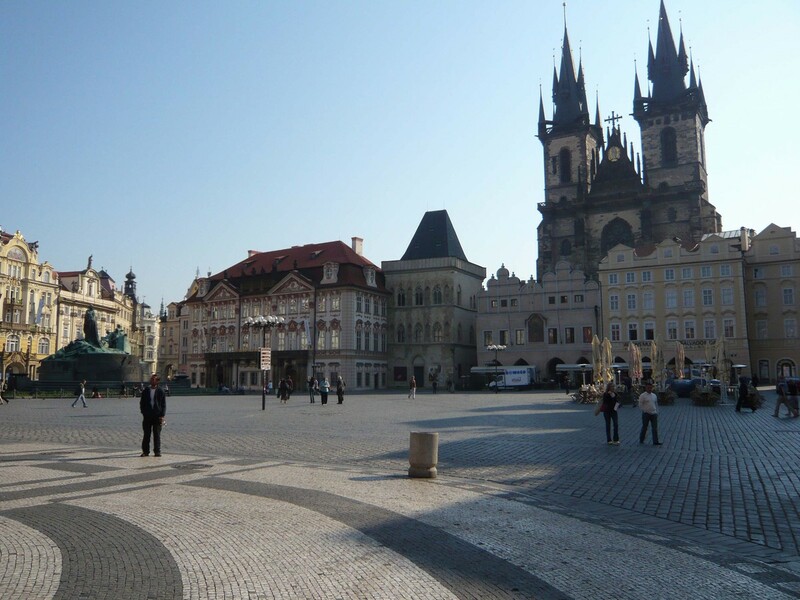 The ideal place for those who want to know the beauty of evening Prague.